This is a nice combination if you aren't happy with 10x camera zoom. I have never been able to get my camera to work correctly with a scope. When you were shooting with your Alpha how were you connecting the scope to the camera? Thanks for your kind comment. 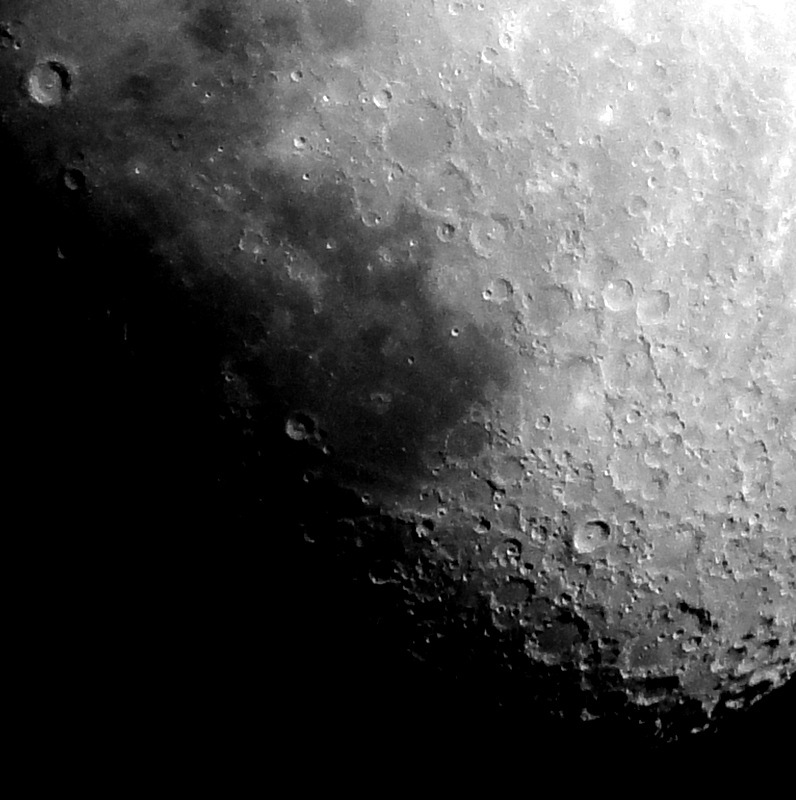 I use my Sony H70 for shots like this and connect it to the eyepiece with a home made adapter. Using my Sony A200 in prime mode would only be the equivalent of a 506mm lens. 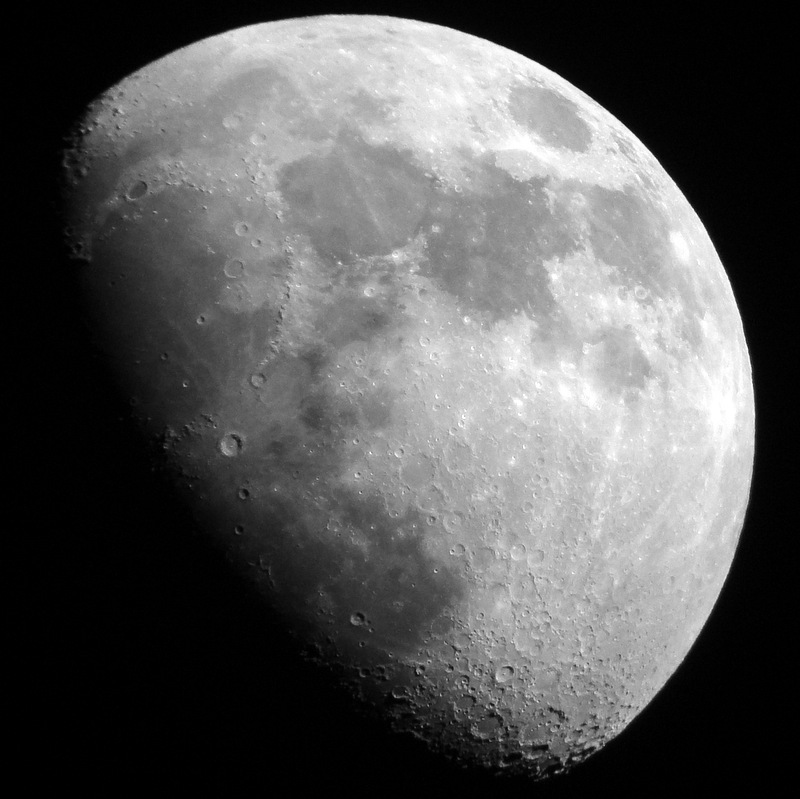 As a digiscope with a 24mm eyepiece and a bit of camera zoom the overall magnification is about 25X. Last edited by Streets; Jun 9, 2014 at 12:40 PM. G'day Phil, good to hear from you. I began my pursuit of high mag. optics with the purchase of a Pentax PF80ED about eight years ago. I sold it and then tried all sorts of scopes and long range lenses. Never was completely satisfied. I finally got another PF80ED and found it to be the perfect scope for all uses.